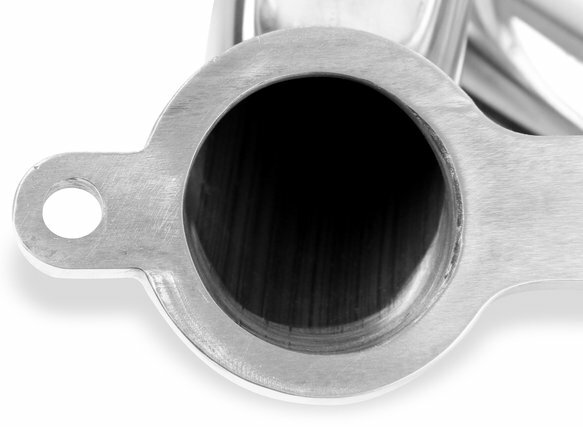 For OFF-ROAD USE ONLY. 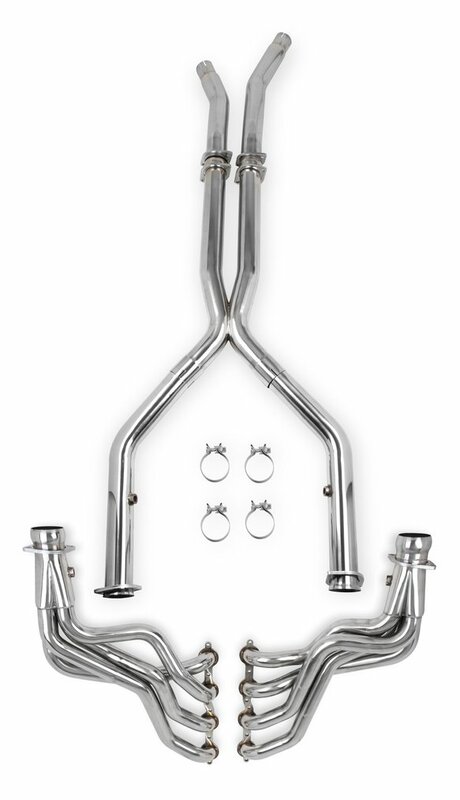 Oxygen sensor extension harnesses are not included and the customer is responsible for ensuring the factory ECU is adjusted to function properly with these products installed. 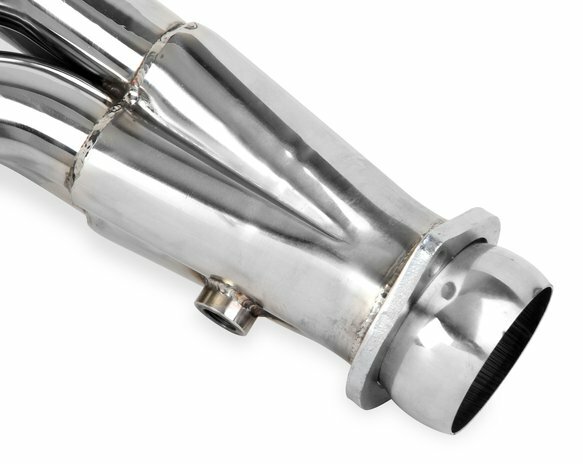 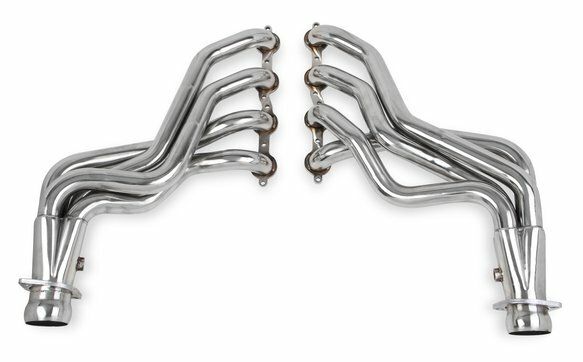 Flowtech is pleased to offer their Polished Stainless Steel Long Tube Headers + Off-Road X & Mid-Pipes for 2010-2015 Chevrolet Camaro SS equipped with 6.2 liter engine. 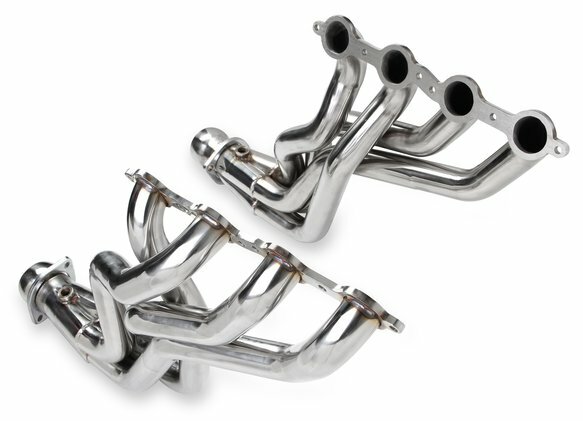 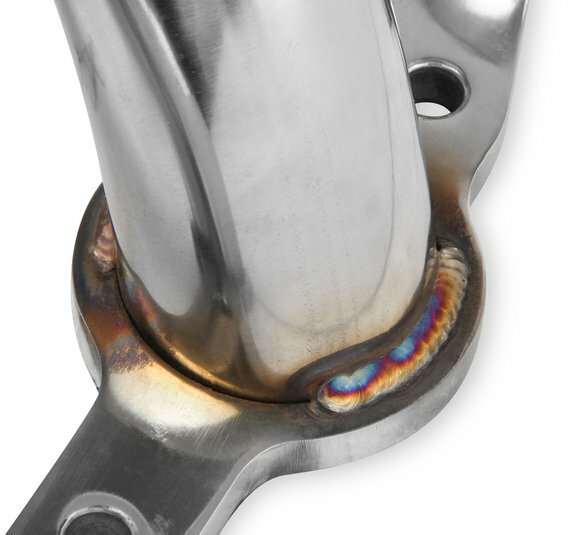 These high quality headers are TIG welded and feature polished 304 stainless steel primary tubes and collectors.